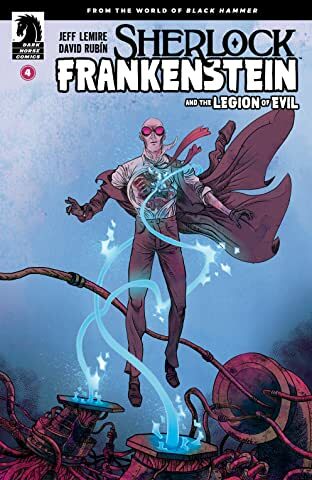 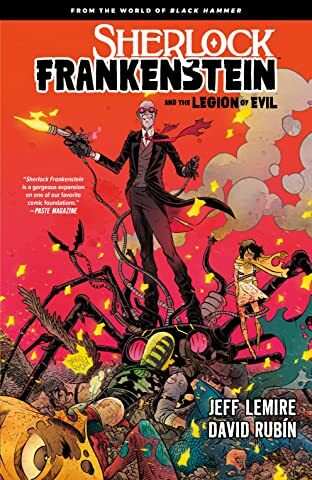 This mystery set in the world of superheroes follows a reporter investigating what happened to her father: The Black Hammer, from New York Times bestselling author Jeff Lemire (Descender, Underwater Welder, Old Man Logan). 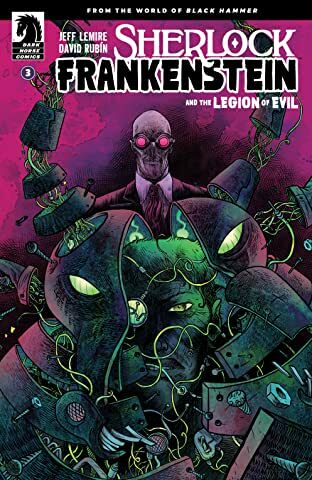 All answers seem to lie in Spiral City's infamous insane asylum where some of its dangerous super-villain tenants reside. 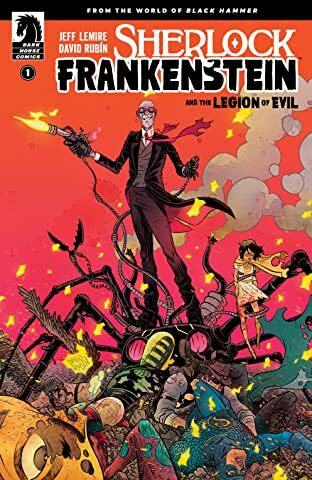 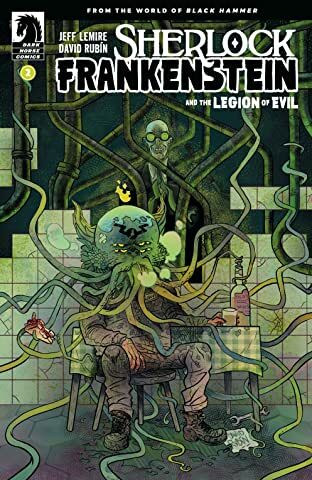 As she gets closer and closer to the truth she uncovers the dark origin stories of some of Black Hammer's greatest foes and how they tie into the puzzle of what happened to Spiral City's greatest hero. 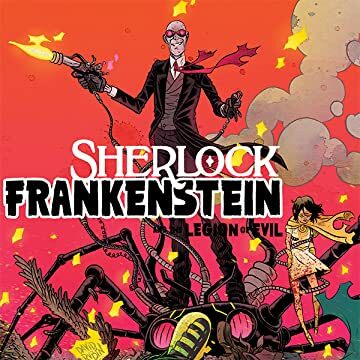 Collects issues 1-4 of the Sherlock Frankenstein series.